Shalaleh was born in Iran and moved to Canada in her early teens. She has lived most of her life in Vancouver, but spent a significant amount of time traveling during her studies at UBC. Shalaleh fell in love with the problem-solving embedded in math and physics at an early age. That passion translated itself into receiving her BASc in mechatronics engineering and exploring the dynamics of technology and society during her masters in biomedical engineering. 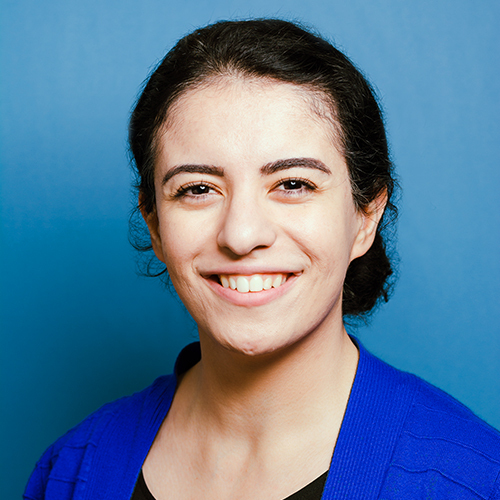 Shalaleh cares deeply about creating a real connection with her students and teaching them the basis of problem-solving. When not at BrainBoost, she can be found working on her start-up in the field of artificial intelligence and robot ethics, choreographing folk dances, reading, spending time with her nephew or re-watching Harry Potter series.